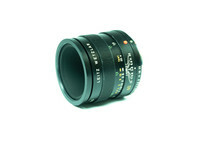 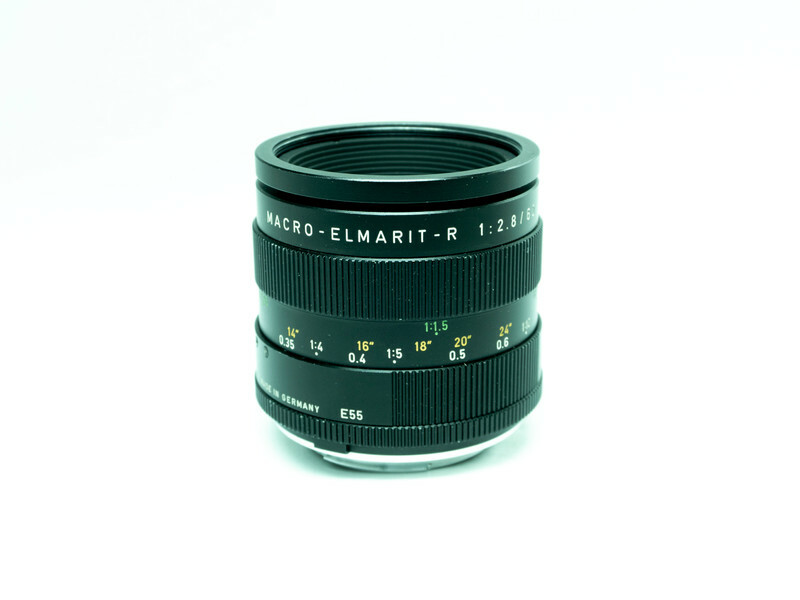 The Leica Macro Elmarit R 60mm F / 2.8 MF R is a high-quality macro zoom lens that can be used without restriction on all Leica SLR cameras. The optical design consists of six lenses in five groups. 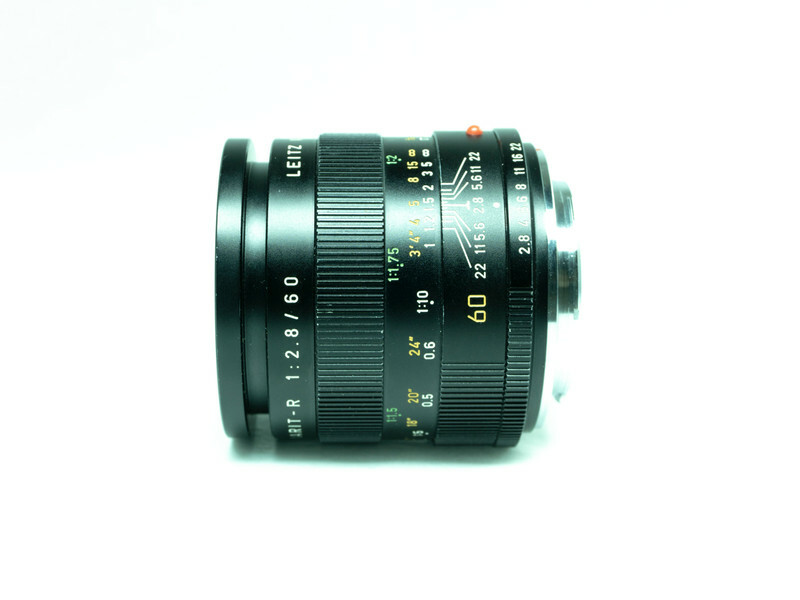 The fixed focal length is 60 millimeters and the focus is exclusively manual. Due to the high light intensity of F / 2.8 is ideal for landscape photography.